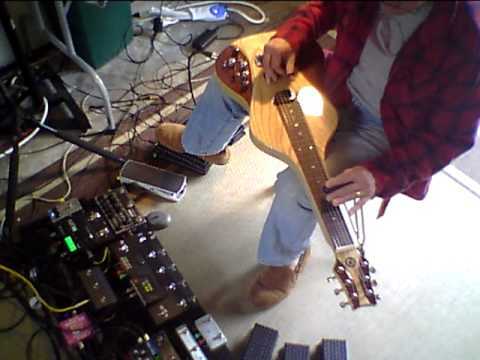 Bence Bécsy playing Wireless MIDI Guitar Synthesizer. purpose of this recording is to demonstrate the tracking speed and accuracy of the synthesizer sound. This is a video demo of the Misa Digital Guitar – a new instrument that’s part guitar, part unconventional MIDI controller. I am obsessed with digital guitar. But I also love electric guitar, and I have learned what it’s good at and what it’s capable of. Some of its most important qualities and characteristics stem from the very fact that the electric guitar is made out of wood and strings. A guitar string is “beautiful” – because the sound generated comes from the very vibration of the string, interfering with a magnetic flux and inducing an electric voltage, which is then amplified. Why would you want to emulate that? It is perfection. It is pure nature. It is in the analog domain. I did not intend the Misa digital guitar to replicate a traditional guitar. Guitars by their very nature have limitations. To create sound you need to hit a string, so that the sound at its most intense point is always the beginning of the pluck. The left hand controls what notes to play, and the right hand controls when to play these notes and the intensity of the notes. Effects can be inserted into the signal chain, but they are usually foot pedals which makes the experience of controlling effects disjointed from what your hands are doing. Plus, you can only really make use of one pedal at a time. Even in the (rare) case that controls are mounted on the guitar, the hand needs to switch between strings and controls. This may be okay if you only use effects occasionally, but when every note you play needs the controls set differently – good luck with that. This was my thought process when designing the Misa digital guitar. There are no strings on this instrument. The right hand doesn’t pluck strings, it controls sound. So don’t compare Misa digital guitars to acoustic guitars or electric guitars. Those are different instruments, for different artforms, for different music. This is electronic music. 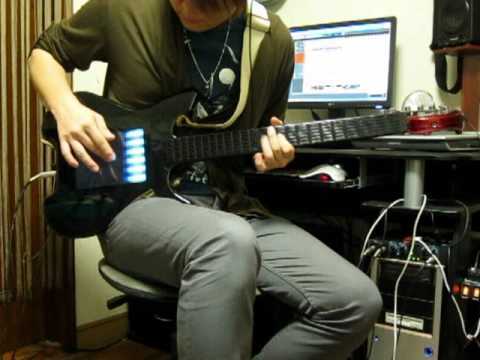 The Misa digital guitar is a MIDI controller. It must be plugged into a MIDI capable sound module – so the sound is only limited by what you plug it into. No pricing or availability has been announced yet. 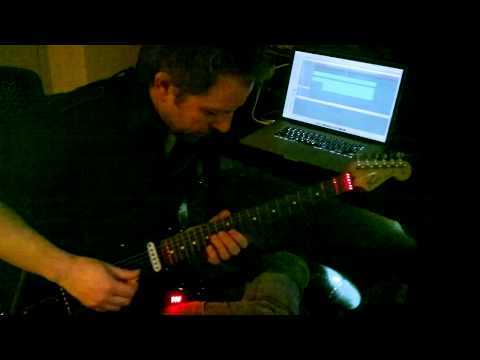 This is a quick video demo of the CASIO DG-20 Guitar Synthesizer. Recently got a one-owner CASIO DG-20 and wanted to share the synthtar action with the `Tube.